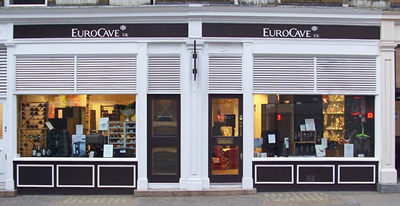 EuroCave's expertise at a competitive price. The 1000 Series comprises 2 types of wine cabinet for bringing your wine to the correct serving temperature. Functional and able to be flush-fitted the 1000 Series is the ideal range for limited budgets. Economical arrangement of solid beech shelves.